For sturdy and manoeuvrable equipment that provides easy and ergonomic access to a wide variety of infrastructure, you need a manufacturer and supplier who understands your industry. 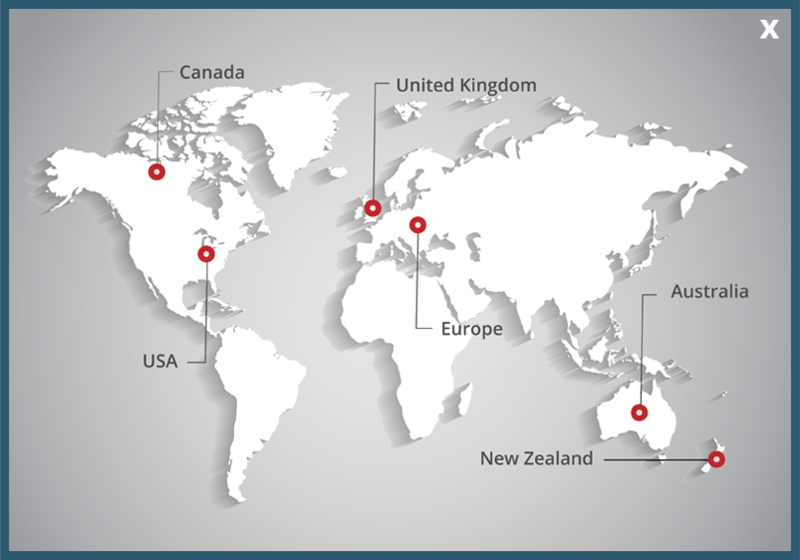 And in Australia, stringent standards need to be met, whether the equipment is imported for resale or designed and built from the ground up as a custom solution. 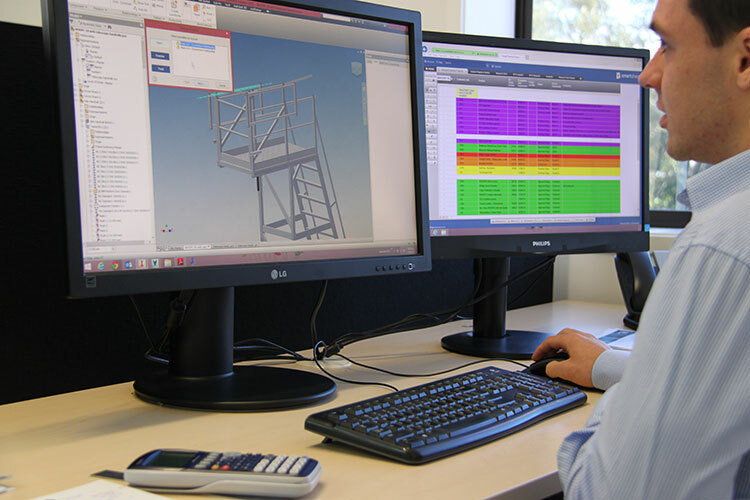 At SafeSmart Access, decades of experience combined with the most cutting-edge design technology means that your equipment is built to suit a broad range of height access applications in any industry. To make sure that quality is maintained from measurement to quote to build, SafeSmart Access have a team of highly talented in-house designers who work alongside the salesperson and the client. The result is the most accurate, strong and compliant made-to-measure solution you can get from any access equipment provider. And that's every time. All drawings come on a template stating the relevant Australian standard for each product. A drawing number, and often a parts listing, can be provided for easy future replacement. Independent engineers determine wind ratings, cantilever counterweights and more to add another element of certification – so the equipment you use is legally-backed for compliance. The design team is also constantly assessing the needs of industries that SafeSmart supply a standard range to, too, ensuring that existing clients always have the latest equipment that keeps up with the re-development or upgrade of their machinery. This proactive approach keeps SafeSmart ahead of the curve with future-proof equipment design. From military vehicles and aircraft to tricky worksite areas, SafeSmart Access has a range of existing designs and the capability to create access equipment for absolutely any situation. If you have any enquiries about how SafeSmart can help your business with compliant and sturdy platforms, ladders or scaffolding, get in touch today.